Medicines are important, but sometimes all your patients need are good vibes. Lessen the misery of your patients with PrintStop's colourful patient files. With the help of these files, you can now keep your patient data in order. Make your work life happier and easier with these attractive patient files. PrintStop offers you a wide range attractive patient files including spring and punching files. Our laminated patient files can be ideal for regular patients since there are lesser chances of them getting disfigured. You can also get designer medical files and folders at PrintStop. PrintStop cares for your convenience. 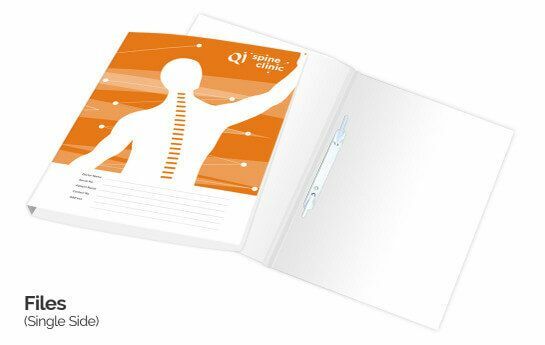 You can now buy these elegant patient files and folders online. 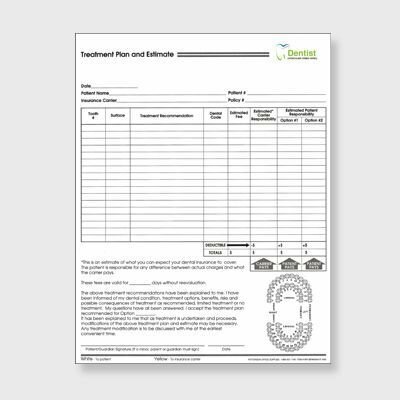 To make your task simpler, we have a number of in-built design templates ready for you. You can browse through them, select the suitable file, and customize it further. For professionally designed medical paper files, you can also approach Pehchaan, our in house team of professional designers. PrintStop is a one stop print shop for doctors. You can get your personalized medical stationery easily at PrintStop. You serve humanity, let us serve you with these excellent quality stationery. Whether you are a doctor or running a hospital, you are bound to be surrounded by patients all the time. To maintain proper records of each and every patient that visits you can be tough and very demanding. We all know that no doctor has the extra time to search through scattered patients folders or medical files. Thus, keeping proper patient file folders help you in maintaining clean records of all your patients. Patients can keep their medical reports, x-rays, prescriptions and many other things in their patient files. With PrintStop, you get customised medical files with your clinic or your hospital name, logo and a separate column for patient name and age, i.e. Individual patient details. This results in identifying which files belong to whom and can home in handy during an emergency. With PrintStop's custom medical folders, your patient will always remember you once he or she gets healed by you. 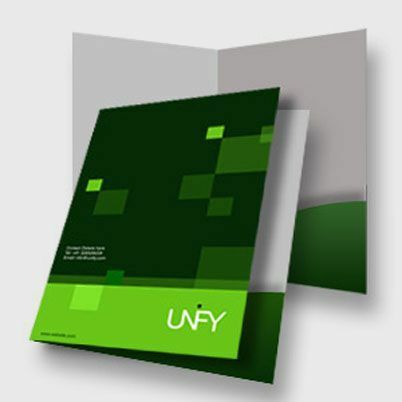 We at PrintStop, offer a wide range of custom patient file folders designed online. Our personalised patient files include spring and punching files. 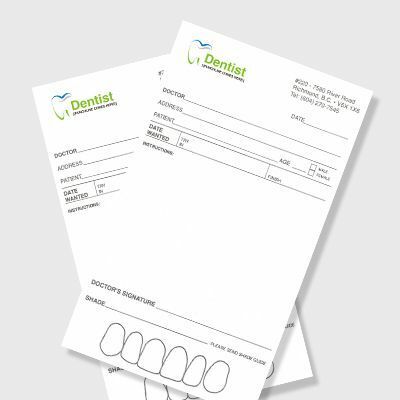 We also have laminated patient file folders so that you can keep a better track on your regular patients. We also have designer patient files for you. You can upload your own design or format of the medical file, but we suggest you just focus on your patients' health and leave all this to us. We will create the best patient files for you. 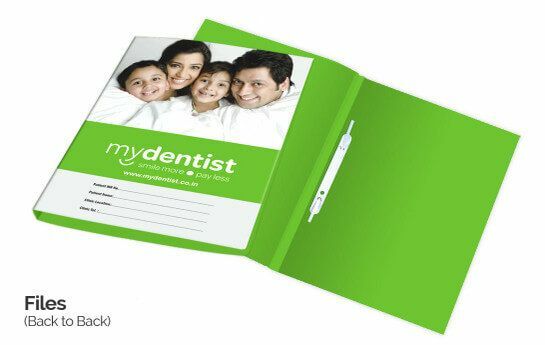 Our design team Pehchaan creates customised medical folders, according to your specifications and company logo. We at PrintStop care for your convenience, and that is why you just have to order these customised medical folders online and we will deliver them to your doorstep.